As of Thursday morning, 22 of the 40 free registration slots to the APSE summer convention in Atlanta have been filled. 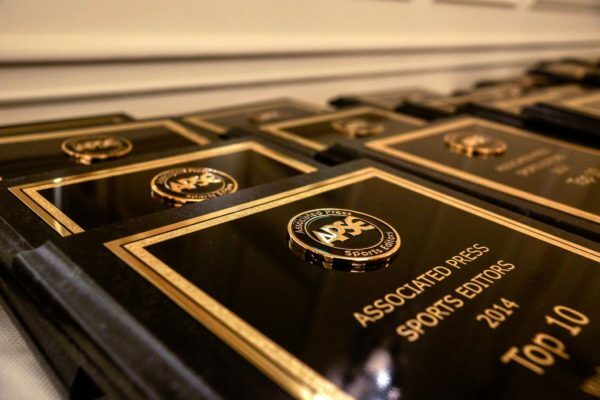 Thanks to a donation from the Arthur Blank Foundation ,APSE is able to pay the registration fee for the first 40 attendees from newspapers with circulations below 50,000, websites with fewer than 250,000 unique monthly visitors and student members. If you qualify and are registering to have the registration fee waived, please do not pay on Paypal. Just hit the submit button after filling out the top of the form listed below.